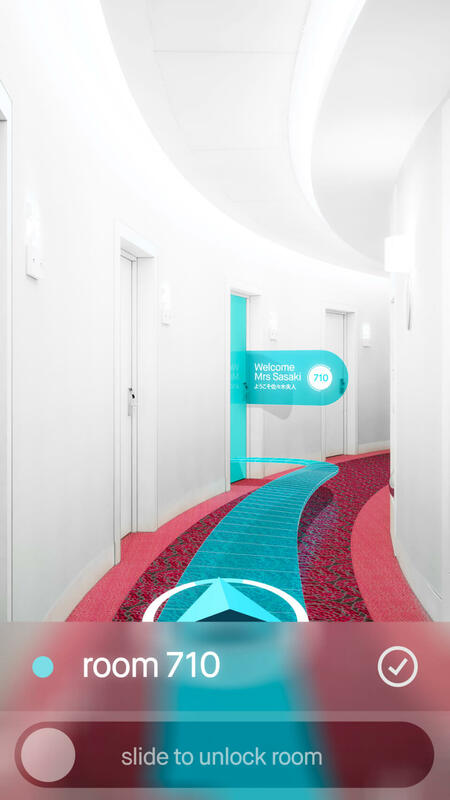 Find what you are looking for indoors, as easy as search. No other hardware needed, just your smartphone. Isn’t it strange that you can find what you want outdoors, but when you get indoors, its like a black box? 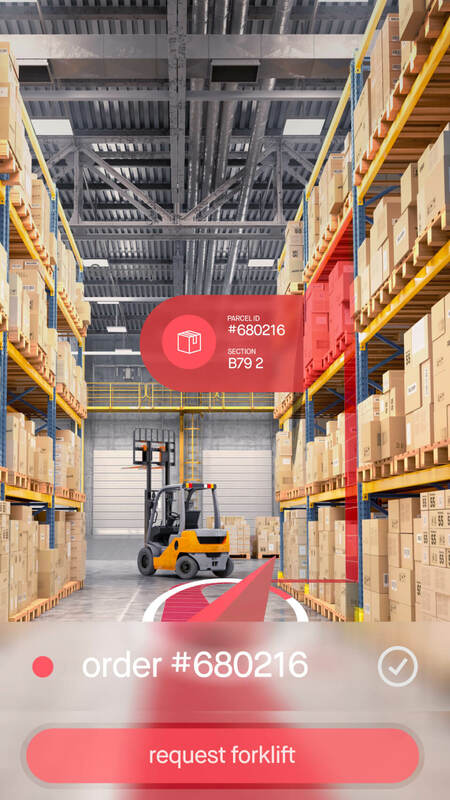 Tangar is re-inventing indoors by making it searchable and giving it the information you need, taking the Augmented Reality experience to a new level. We turn the room in to million of points, creating a searchable digital representation of the area with super high precision. Information is power, a long known truth. Tangar shows you the information you need at the right spot and the right time. Whether you need to find your product or find special offers, Tangar will get you there. 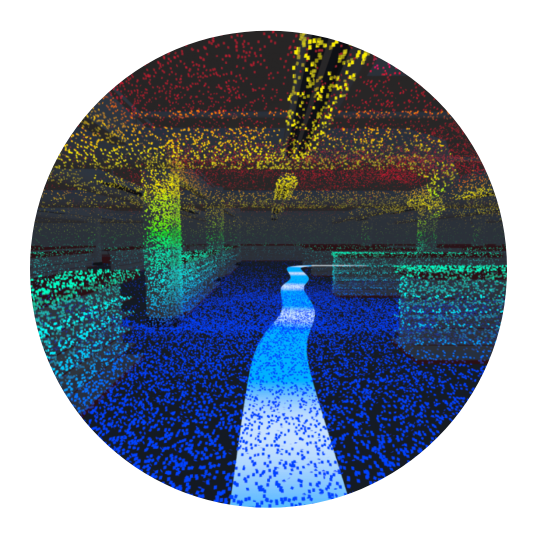 We connect the Tangar Point Cloud with the information in your systems, creating rich and powerful applications. We believe that the time is ready for rich indoor experiences. 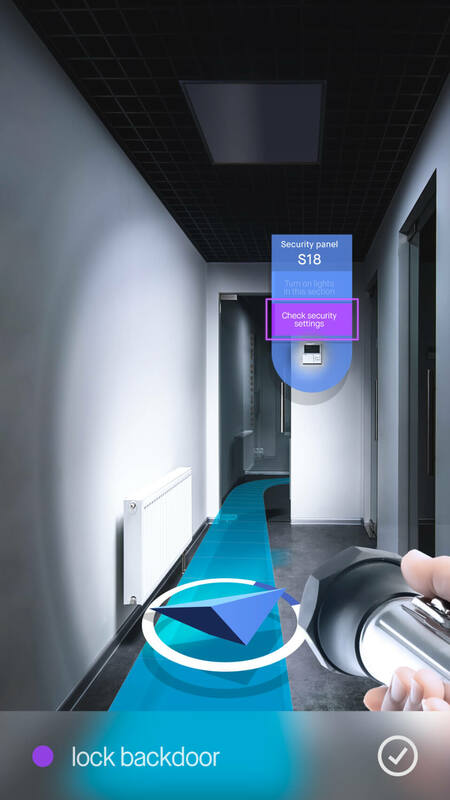 Tangar is founded by tech entrepreneurs and AR-enthusiasts with long experience in indoor positioning and 3D visualization. Our product can simplify everybody’s everyday lives. Helping people with and without disabilites. We are aiming to do what we can to reach the United Nations Sustainable Development Goals by 2030. The Tangar team is growing! We are looking for skilled people to join us. Take a look at our open positoins. We have started our journey to greatness. If your interested to take part of it, contact us for more info.